TW Hydrae is the closest T Tauri star, only about 180 light years away. T Tauri stars are young stars in the late stages of formation. This means any planetary system they have are also in the early stages, so they give us insight on just how planetary systems form. 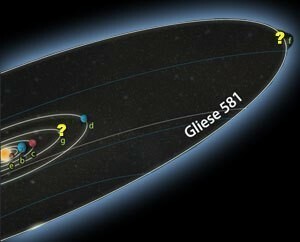 Studying these early planetary systems can prove difficult, since they consist largely of cold gas and dust, which can be challenging to observe. But recent observations from the Atacama Large Millimeter/submillimeter Array have given us the most detailed images of TW Hydrae yet, and they are kind of amazing. 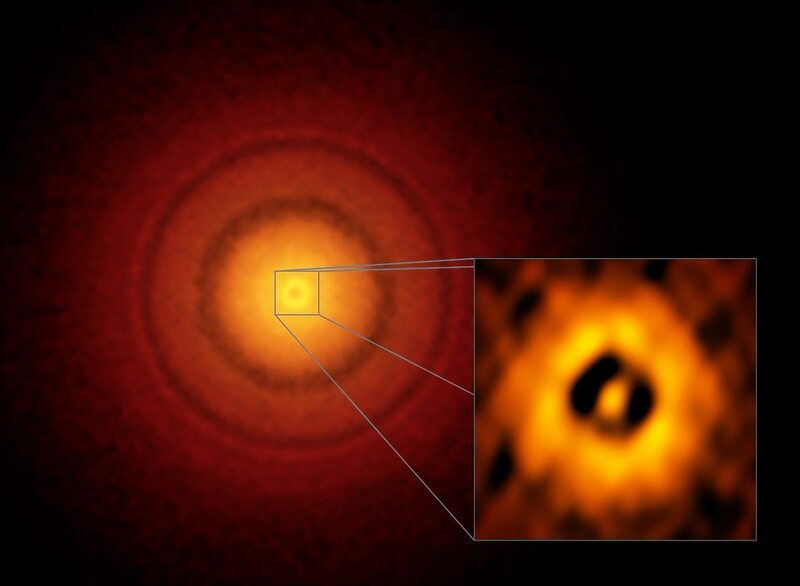 The protoplanetary planetary disk of TW Hydrae happens to be face-on from our perspective, so ALMA has a very clear view of the disk’s structure. 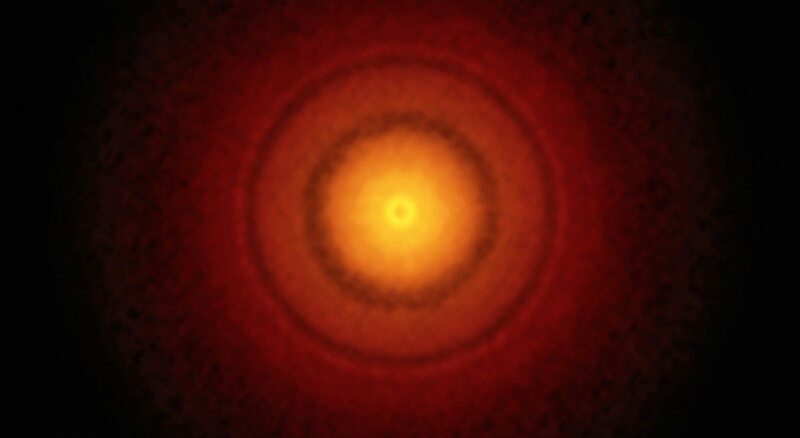 As with other young planetary systems, the disk has gaps indicative of early planet formation. With this observation and others, it is clear that young stars form planetary systems from the gas and dust of a protoplanetary disk. 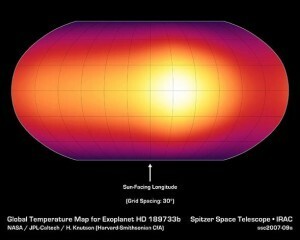 But this system is particularly interesting because it shows a gap at about 1 astronomical unit, which is the distance of the Earth from the Sun. It’s close to the resolution limit of AMLA, but there is a clear gap. 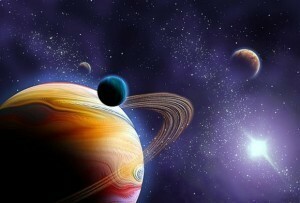 So we now have evidence of Earth-distance planets forming in a solar system. Did the Earth form 1au from the sun? Or was it (or the protoplanets it consists of) formed somewhere else, according to models?